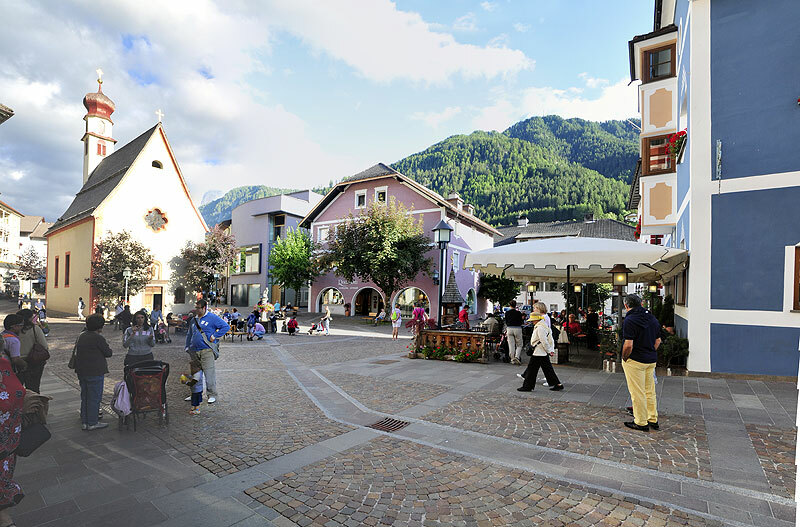 Family Piazza welcomes you heartly! 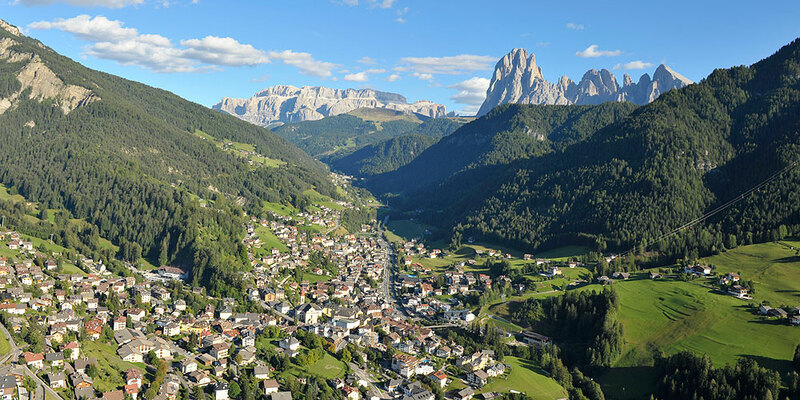 The apartments Piazza Stefan are situated in a quiet position on the sun side of Ortisei, surrounded by woods, meadows and the Dolomites. 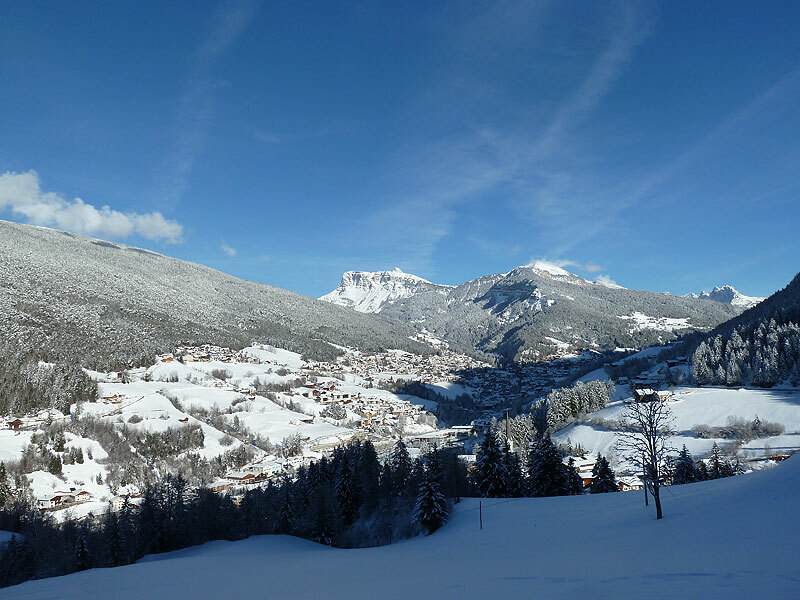 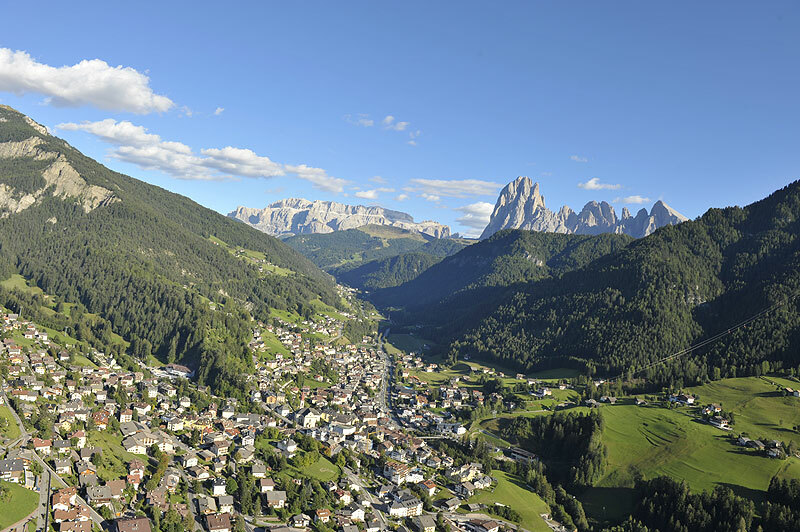 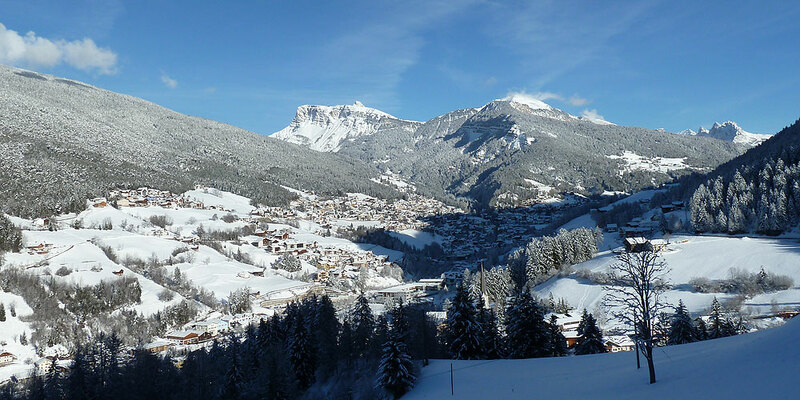 You can enjoy a beautiful panoramic view on the Val Gardena Valley and the Sassolungo. 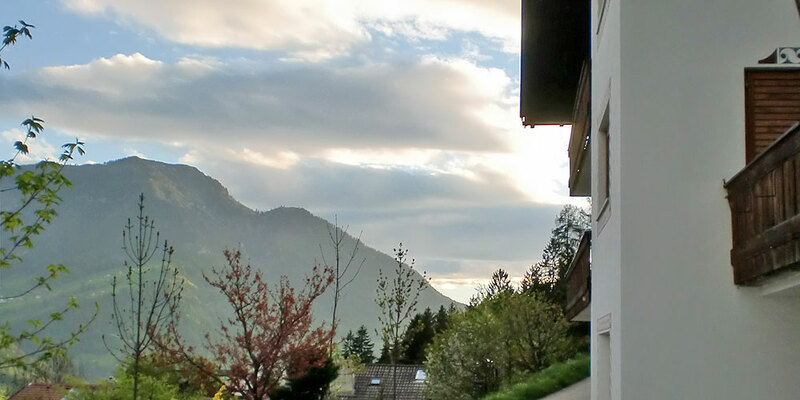 Far away from the daily stress situations and challenges you experience relaxed and restful vacations. 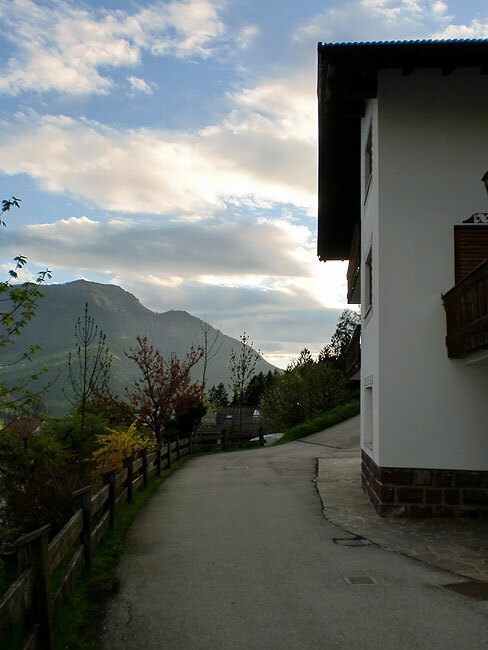 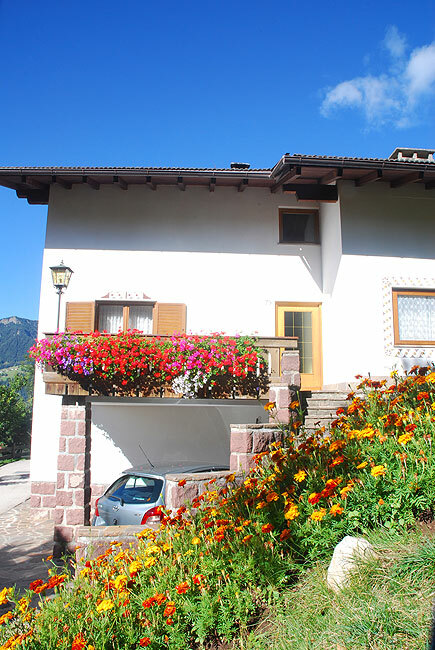 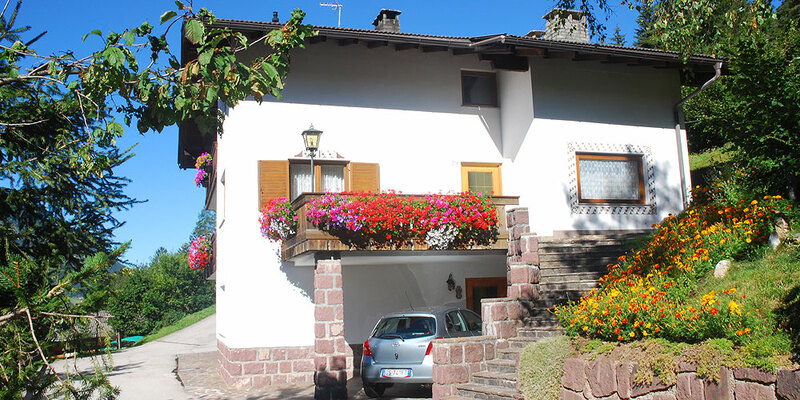 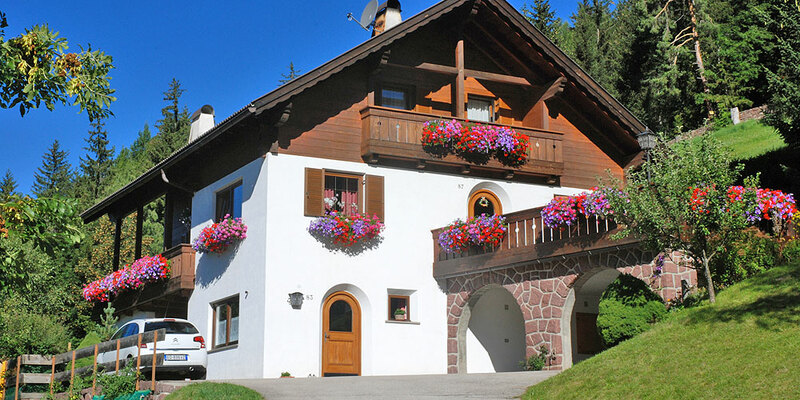 We would be glad to welcome you in our house Piazza Stefan for a pleasant stay in the heart of the Dolomites.